Janet has a high reputation as a skilled advocate with a strong commitment to achieving the best outcome for her clients. It is important to her that she approaches both professional and lay clients in the same way – sympathetically and with hard work and professionalism. 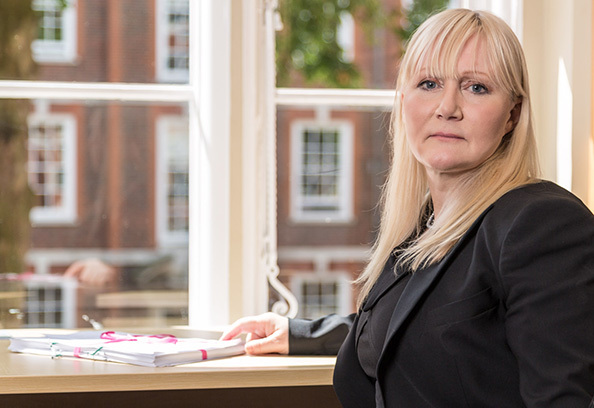 It is essential for Janet that every client knows that they are being listened to, that they have the very best legal representation and that they are being given excellent advice. She researches and prepares each case with a great deal of care and consideration. Janet also practices in the court of protection in cases concerning vulnerable adults. Janet represents local authorities and vulnerable adults as well as other family members. Janet frequently leads training events and teaching seminars with a particular focus of child care law.